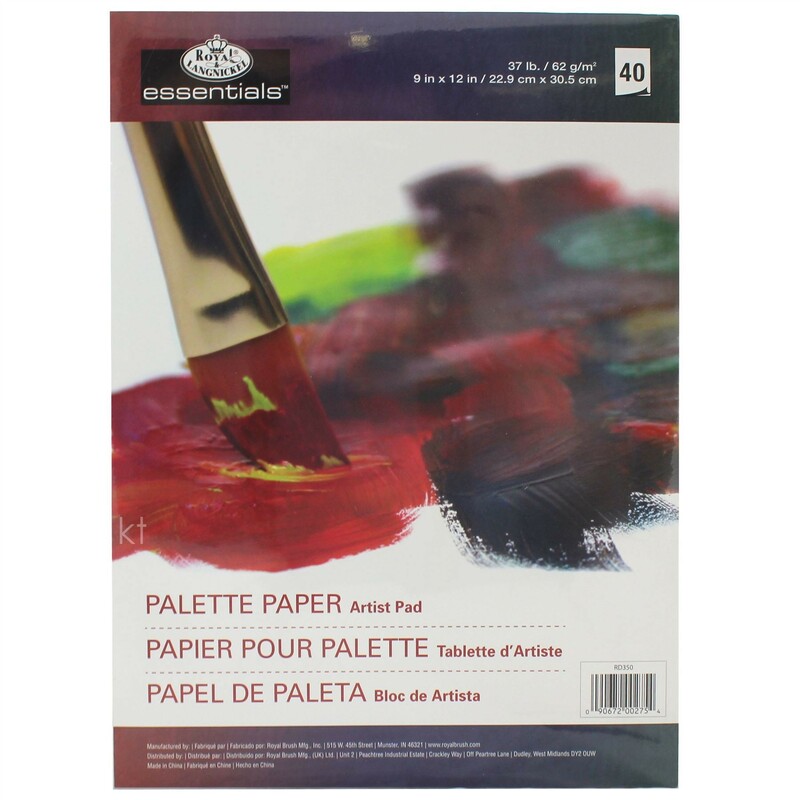 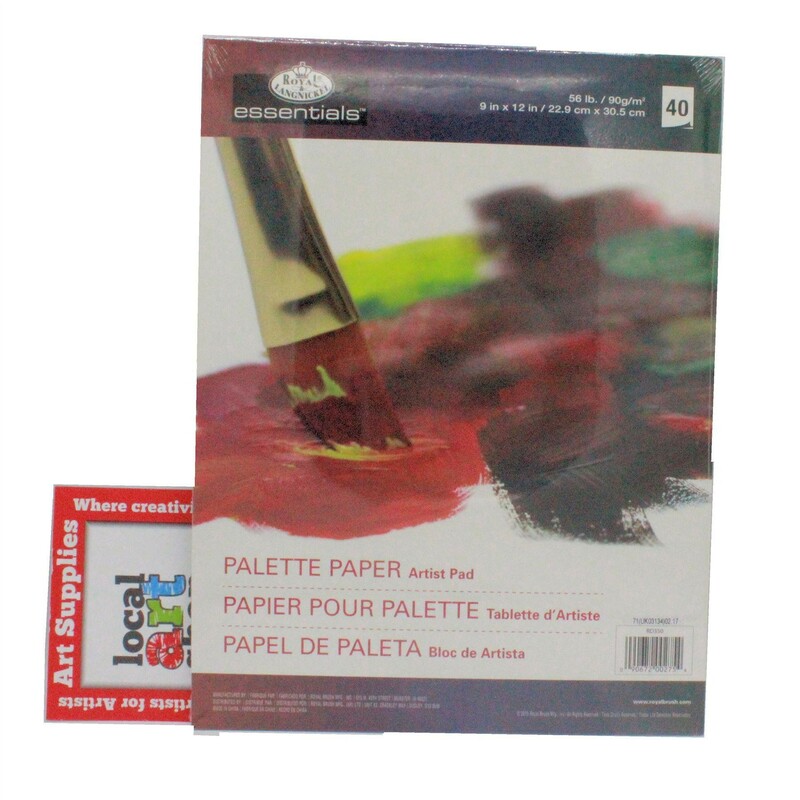 Acrylic & Oil Disposable Palette Paper Tear Off Sheets. 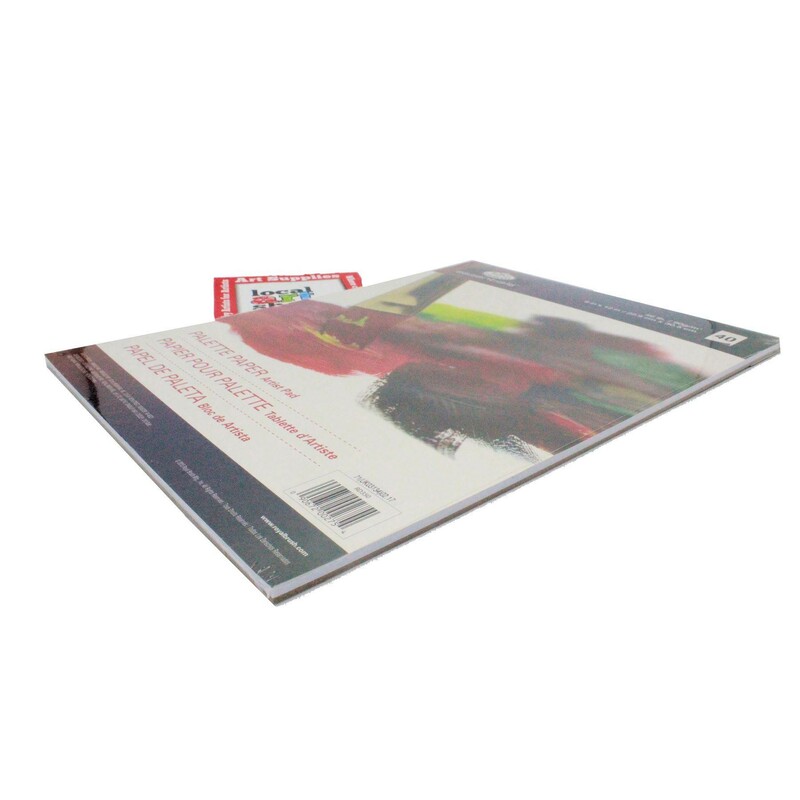 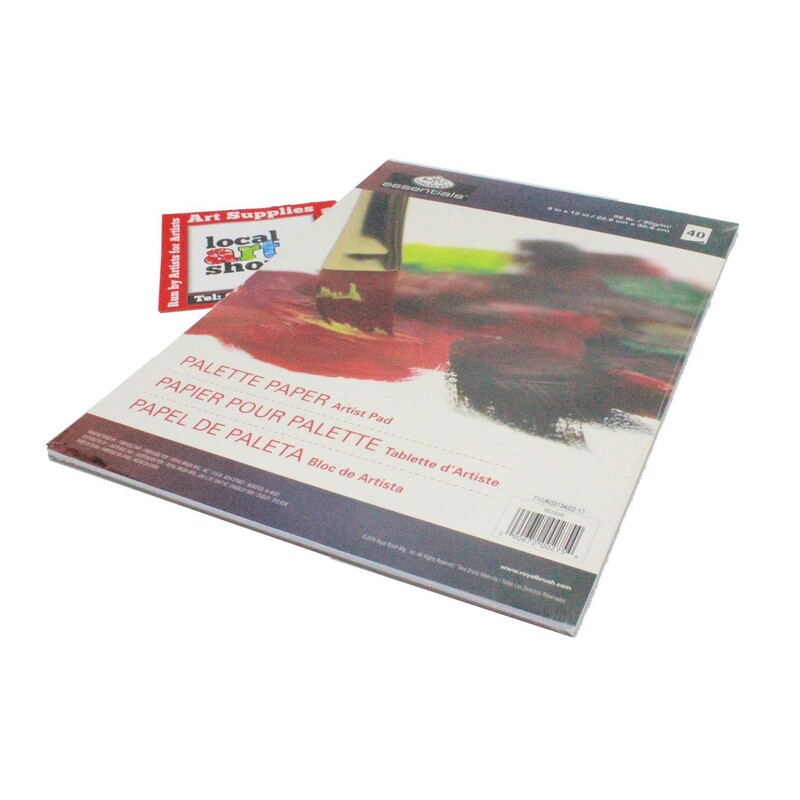 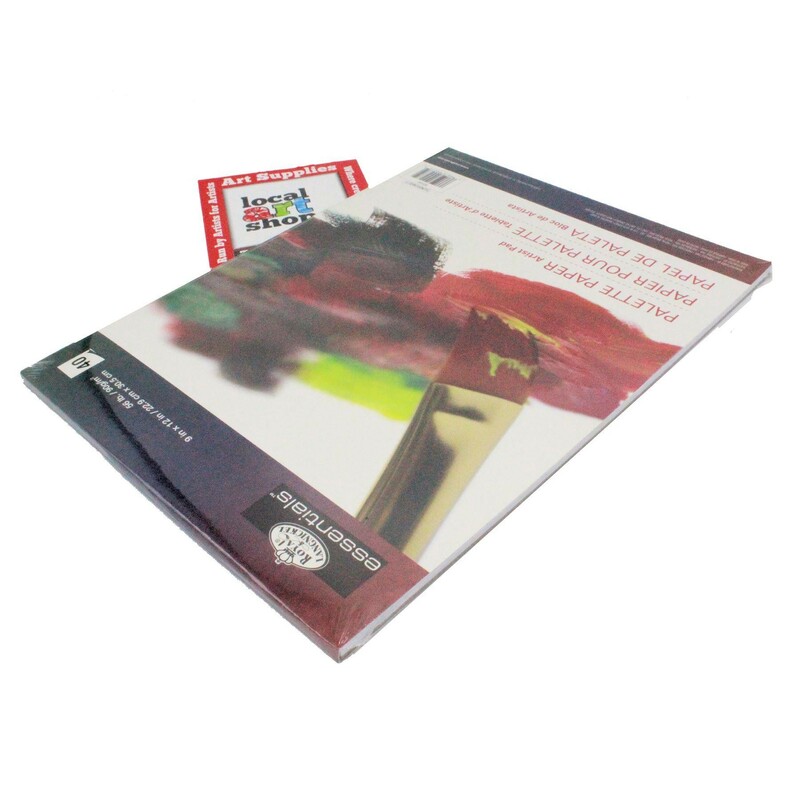 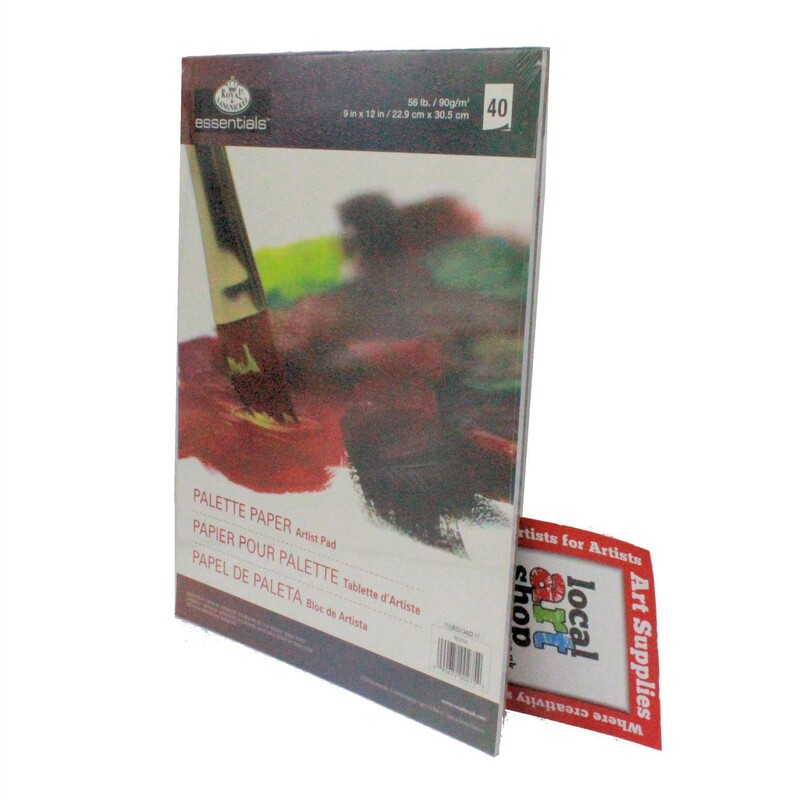 This tear off paper palette contains 40 sheets of 90gsm (51lb) treated paper. 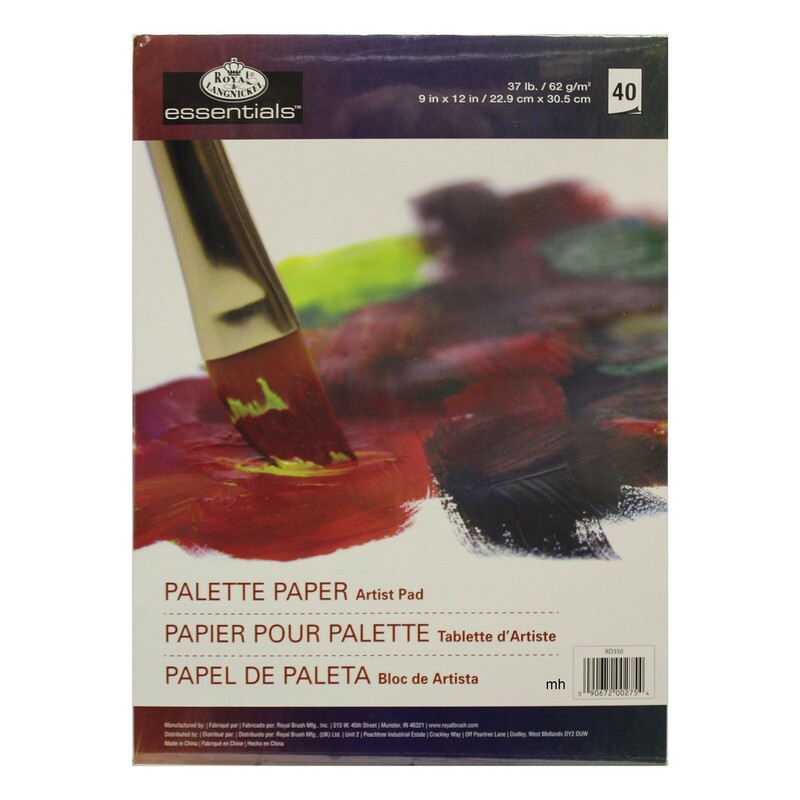 Making it easy and quick to clean your paint palette. 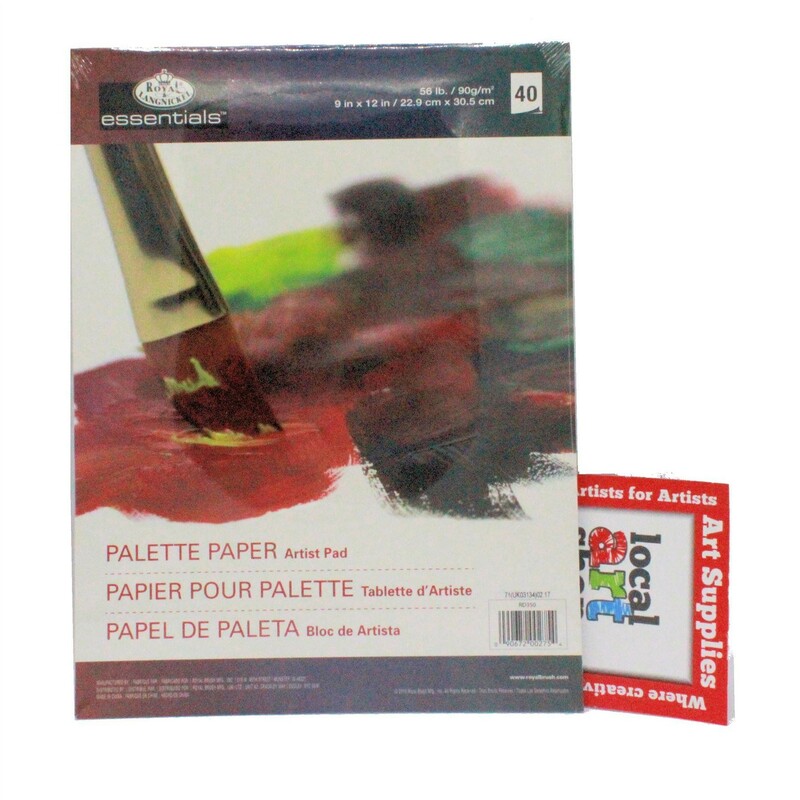 The grey backing board is stiff to allow you to hold the palette why you are painting. 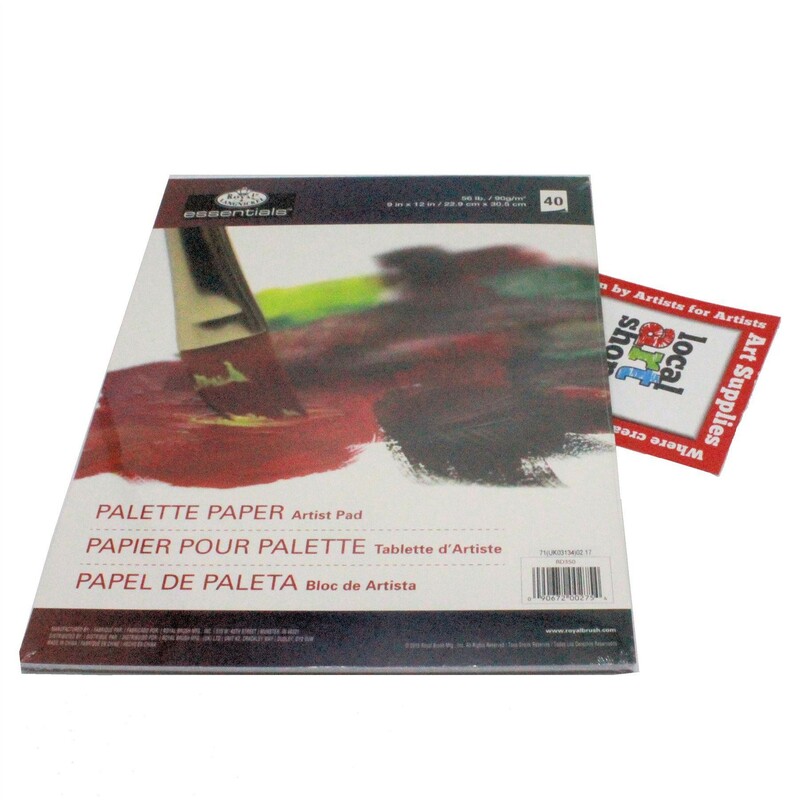 The palette is 9 inches by 12 inches (22.9cm x 30.5cm). 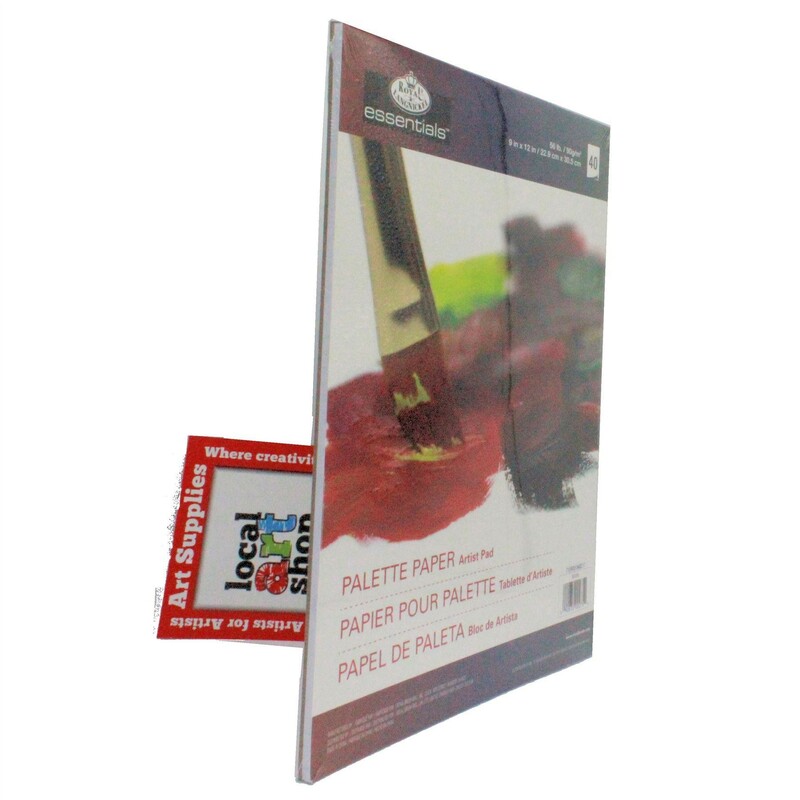 Royal & Langnickel have made this to a great value price. 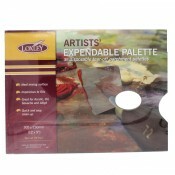 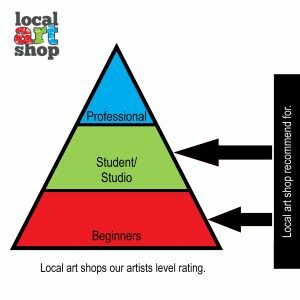 Loxley Artists Tear Off Palette - for Oil, Acrylic paint 36 Sheets 9" x 12"